25 sure is looking good on MTKO! We have been celebrating the 25th anniversary all year with a variety of events. In September we kicked off our celebration with a 25th Birthday Party. Guests, donors, current and past volunteers, all came out to sing happy birthday and get a piece of cake served by two very important ladies to Matt Talbot, Mary Costello and Ruth McKinstry. We created a wonderful video interviewing board members, donors, founders, and volunteers reflecting on 25 years. In November we had our building dedication for the new addition. During our Open House, guests signed a poster representing the new building, which is now hanging near the entrance of the addition. In March Feeding the Soul of the City was held at the Cornhusker Marriott. We had a wonderful turnout and raised vital support for MTKO’s programs. 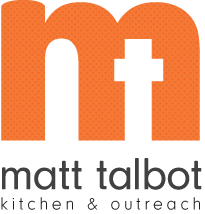 We shared “Food for Thought” quotes, memories and thoughts from guests, volunteers and board members about Matt Talbot and how it has affected their lives. In April we celebrated our volunteers at the Graduate Hotel for the Volunteer Appreciation Luncheon that was sponsored by Scheels and the Graduate Hotel. In July we sent out our Annual Report giving everyone a look at what we were able to accomplish in the past year. So what’s next? We’re wrapping up the celebration with our new campaign on TV, Radio, and a Billboard located at 70th & O, $25 For 25 Years. 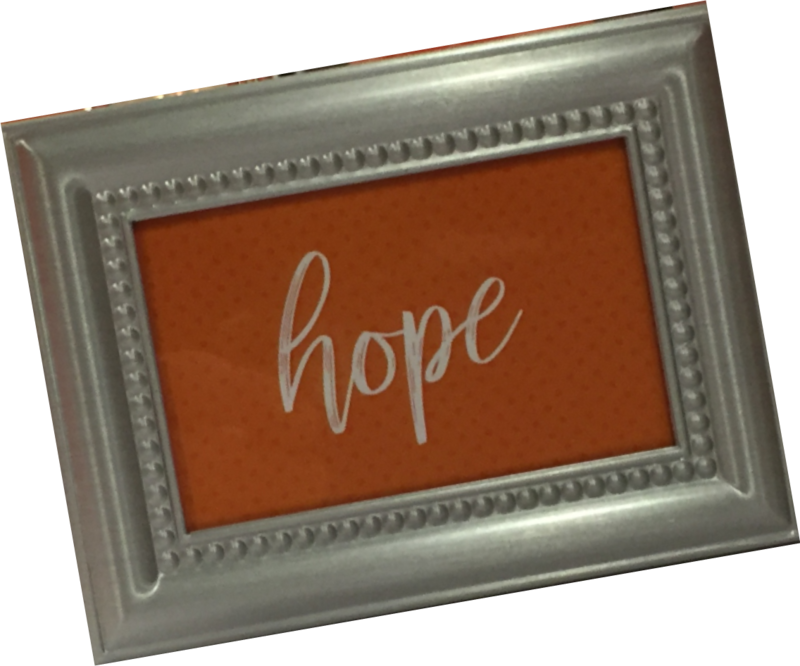 As we look to the future we are asking that you consider becoming a $25 for 25 Superstar by giving $25 per month to help provide food, shelter and hope to those in need. You can create a monthly credit card gift at mtko.org/donate or contact Vicky Drozd, vicky.drozd@mtko.org to set up a monthly bank withdrawal. Together we can help the homeless and near homeless find possibilities when things seem impossible.